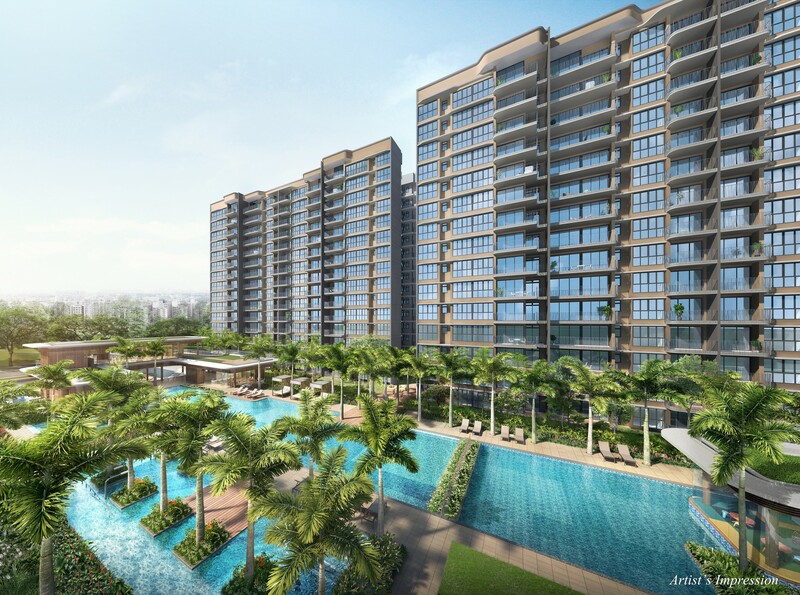 Hundred Palms Residences EC @ Yio Chu Kang Road is a new executive condominium by renowned developer Hoi Hup Realty. 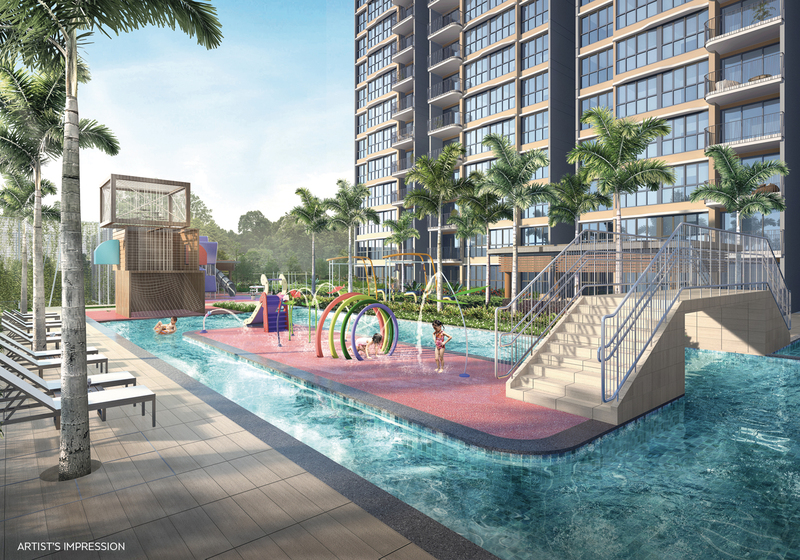 Hundred Palms Residences EC @ Yio Chu Kang Road is located in an established HDB estate which provides a catchment of potential buyers for this future EC project, and is near amenities such as Hougang 1 mall, Hougang Sports Centre and Nanyang Polytechnic. 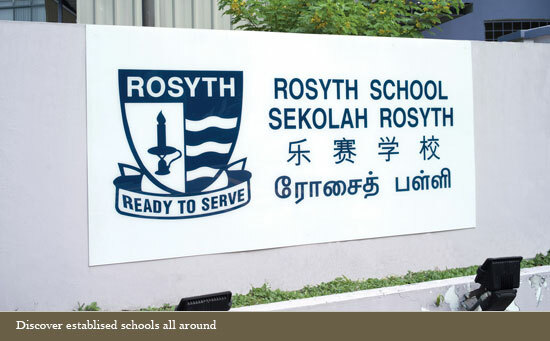 It is also a stone’s throw from the popular Rosyth School, which runs the Gifted Education Programme. 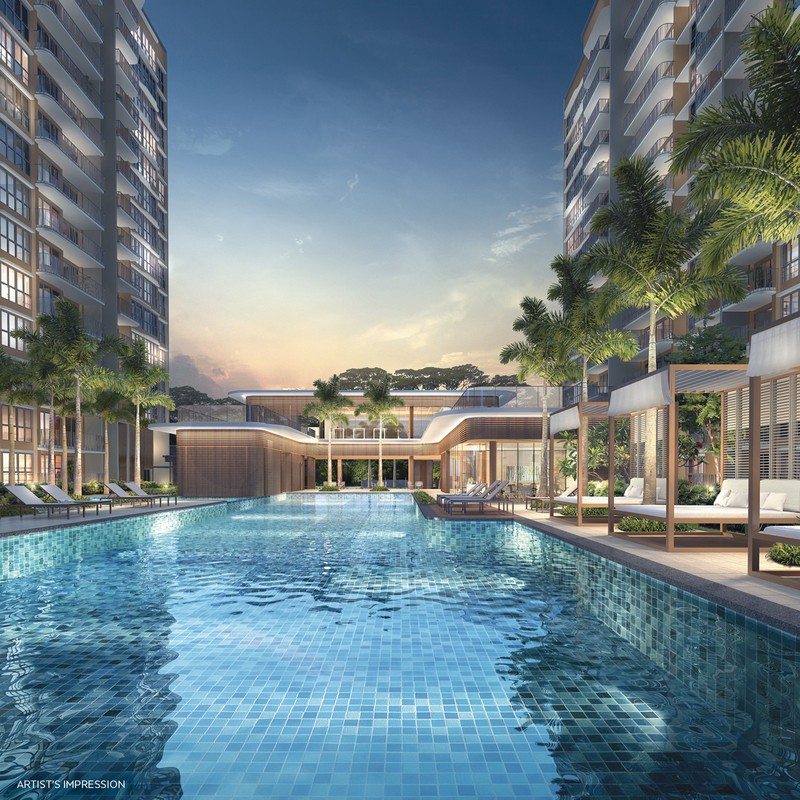 It has been some time since such an EC project has been launched in the Hougang and Yio Chu Kang area in the north-eastern part of Singapore. 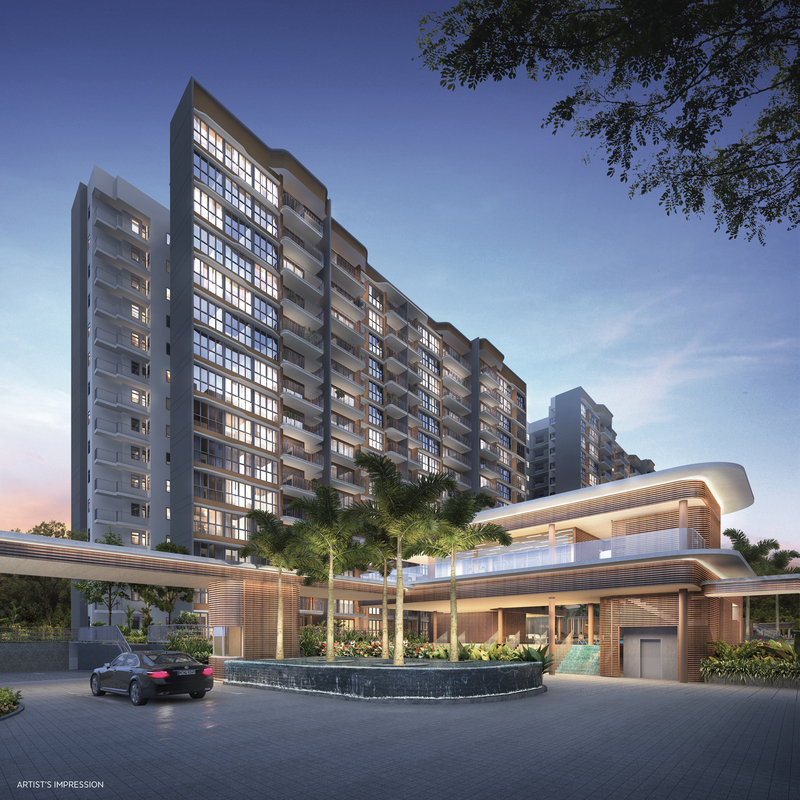 Hundred Palms Residences EC @ Yio Chu Kang Road is located in a mature residential estate and is relatively close to the city. These attributes probably account for the high rate of participation and the competitive bids garnered for the land when it was launched. 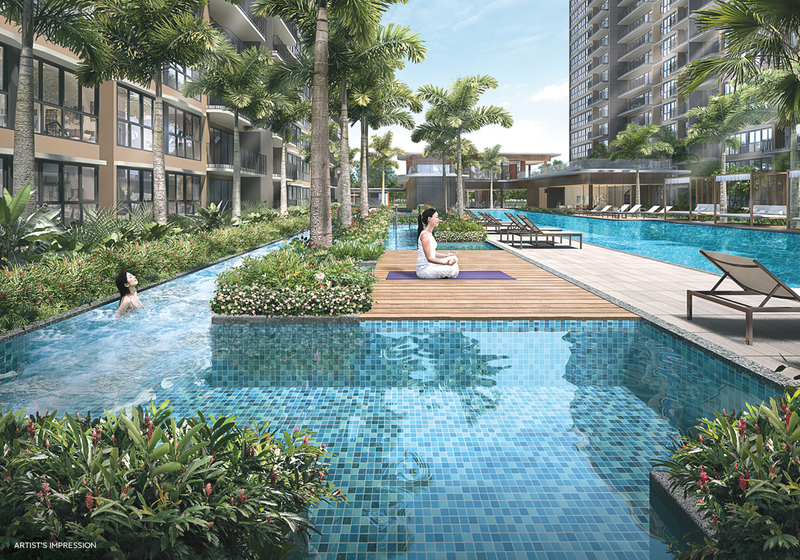 In terms of accessibility, Hundred Palms Residences EC @ Yio Chu Kang Road is well served by Hougang, Buangkok and Kovan MRT stations. 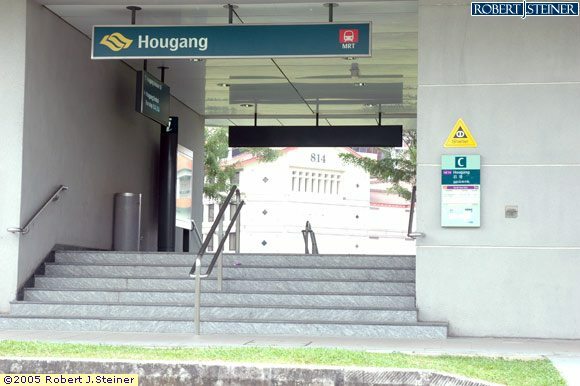 For drivers, Hoi Hup New EC @ Yio Chu Kang Road is strategically located nearby CTE & KPE within minutes drive away, providing a relief for drivers currently traveling daily down central Singapore. 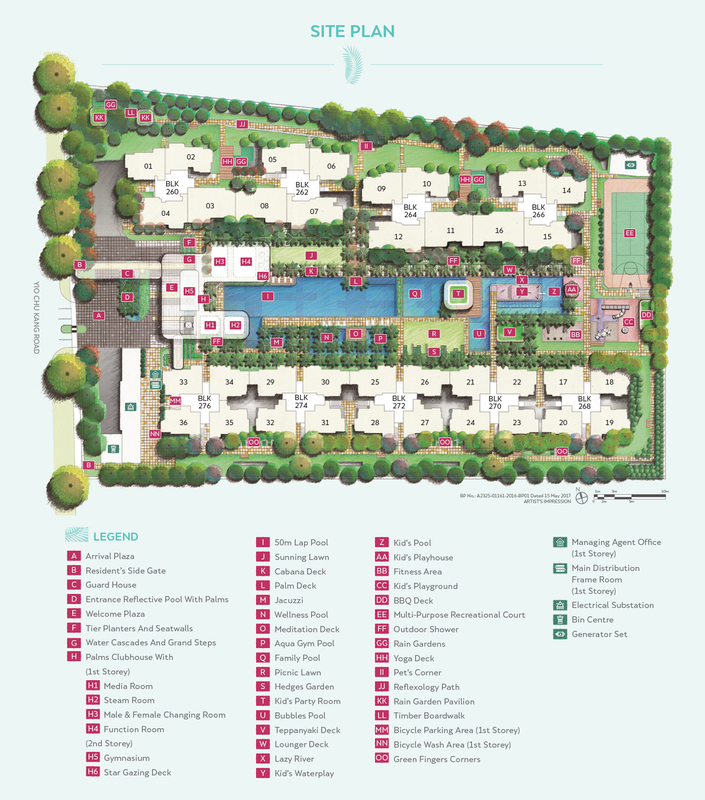 At Hundred Palms Residences EC @ Yio Chu Kang Road, enjoy a brand new quality lifestyle in a matured estate. 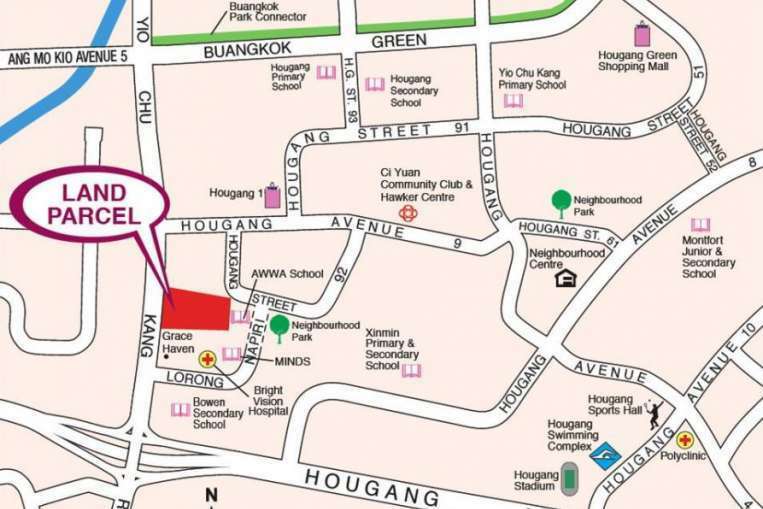 Located in a matured estate with amenities such as Hougang 1 mall, Hougang Sports Centre etc. Easily accessible to CBD via KPE and CTE. These are the questions that you have to ask yourself to determine whether you are eligible to purchase an Executive Condominium (EC) or not. 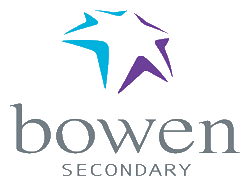 Please spend some time to review each question and answer to the best of your knowledge. Are you a Singaporean Citizen (SC) or Singapore Permanent Resident (SPR)? What is your total household gross income? Have you bought directly from HDB more than once or taken any grant from HDB? Do you currently own any private properties? If you had previously owned any private properties, did you sell your private properties within the last 30 months? 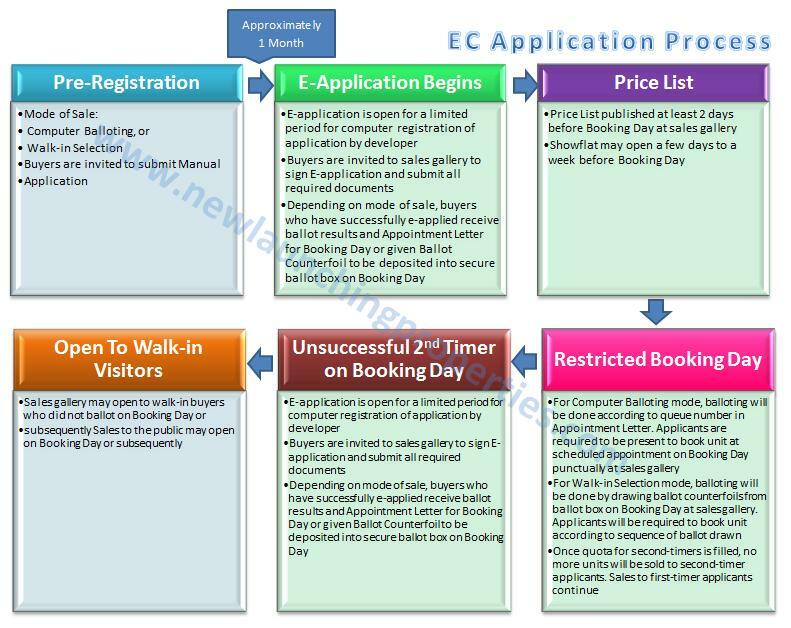 You are eligible to purchase an EC only if you have answered (A) to all five questions above. You will not be eligible if you had answered (B) for any of these five questions. Please contact me to confirm your eligibility if you are unable to answer any of these questions. I will be glad to help you confirm your status. Which scheme will you be using to purchase the EC? Note: Take note of the citizenship criterias listed in all four options above.